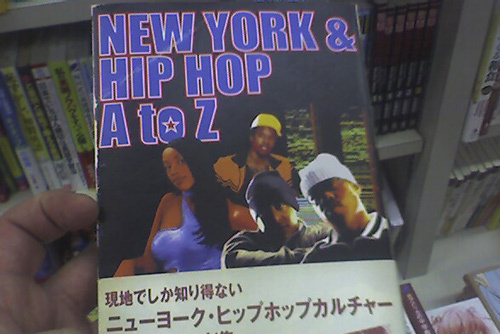 Every time I am at a Kinokuniya bookstore, I deeply regret not being able to read Japanese. 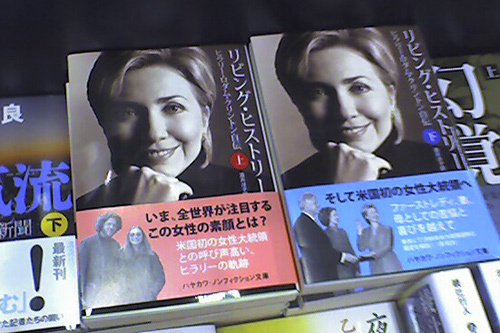 Why does this book have two covers – with Hippie Bill and with Presidential Bill? This book is amazing. I still regret not being able to part with $30 to get it, not only for the cover with the Twin Towers, but for the hand-drawn illustrations inside.